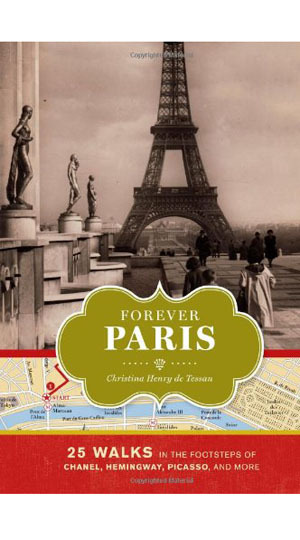 Explore the Paris of Hemingway, Picasso, Edith Piaf, Cole Porter and many more through these wonderful stories and essays. 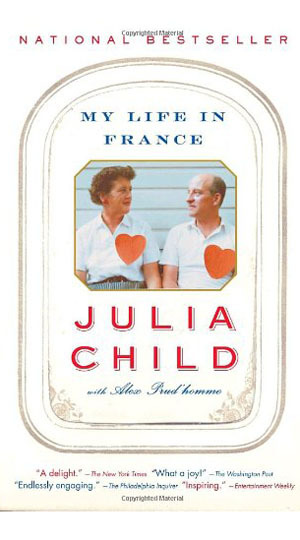 Enjoy Julia Child's light- hearted look at living and learning the culinary arts. 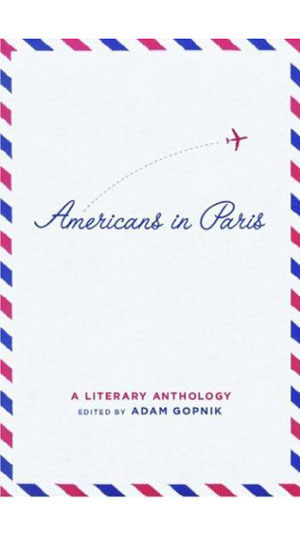 Enjoy New Yorker writer, Adam Gopnik's reminiscences on living with his family in Paris or just read the stories of ordinary people who managed to make Paris their own special abode. Any of these great reads will have you checking one way fares to Paris! 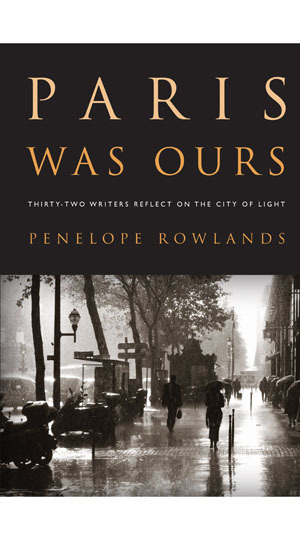 Three centuries of vigorous and emotional writing about the place that Henry James called “the most brilliant city in the world.” Ranges from the early impressions of Thomas Jefferson and Benjamin Franklin to latter-day reflections of writers as varied as James Baldwin, Gertrude Stein, F. Scott Fitzgerald, E.E. Cummings, Cole Porter, and Jack Kerouac. 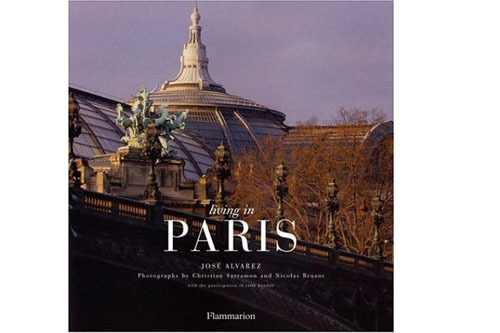 If you have ever dreamed of living in Paris, this book is for you: an insider’s introduction to all that makes the French capital so special. A chapter on Craft Secrets, the Parisian tradition of fine craftsmanship in fashion and interior design, and a Visitor’s Guide to the city’s best addresses add to the richness of this beautifully illustrated work. A resource to treasure. A very entertaining and fun memoir by our favorite French chef, beginning with her early days at the Cordon Bleu in Paris. 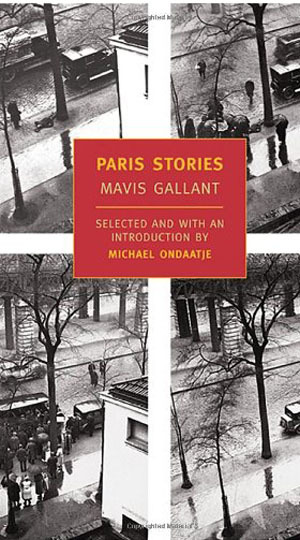 Michael Ondaatje’s selection of fifteen of Mavis Gallant’s short stories brings together some of her most memorable works set in Europe and Paris, where she lived and wrote for most of her career. A classic! 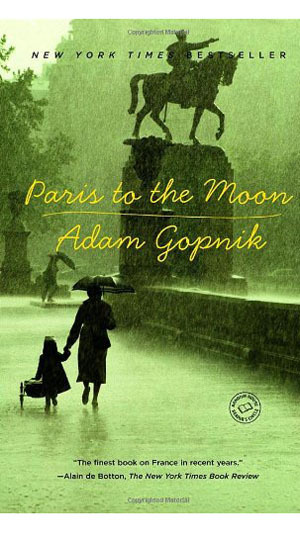 A beautifully written and very engaging account of New Yorker writer, Adam Gopnik’s five years in Paris with his family. An entertaining collection of 32 essays by people who managed the impossible dream of living in Paris.